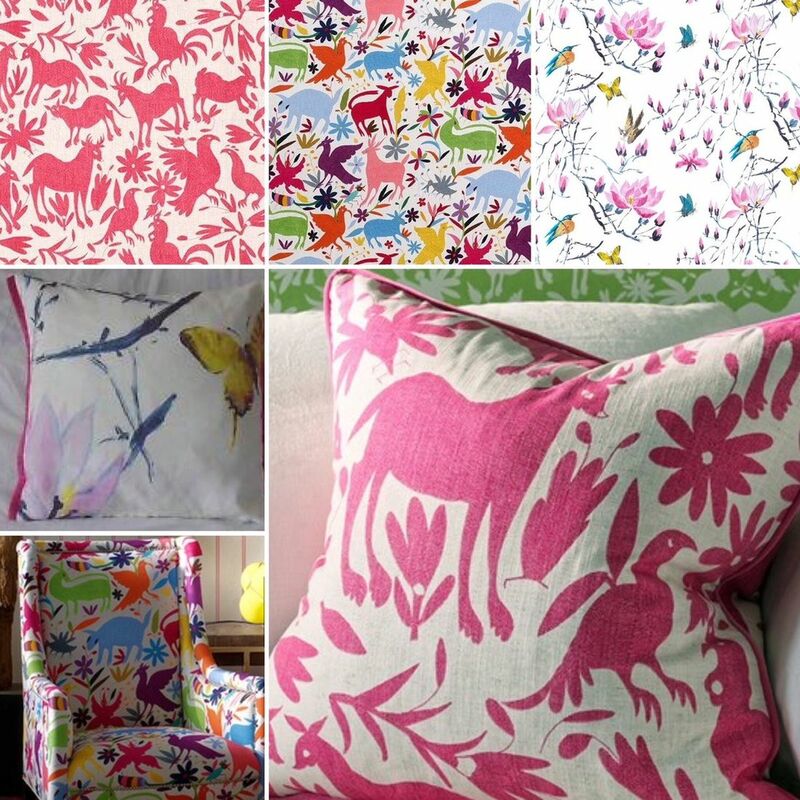 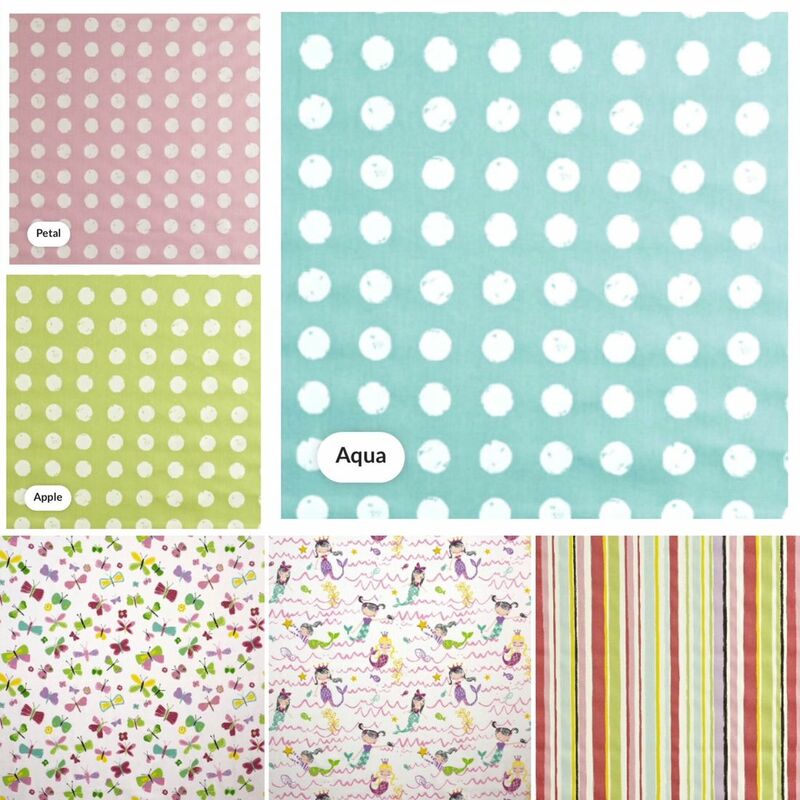 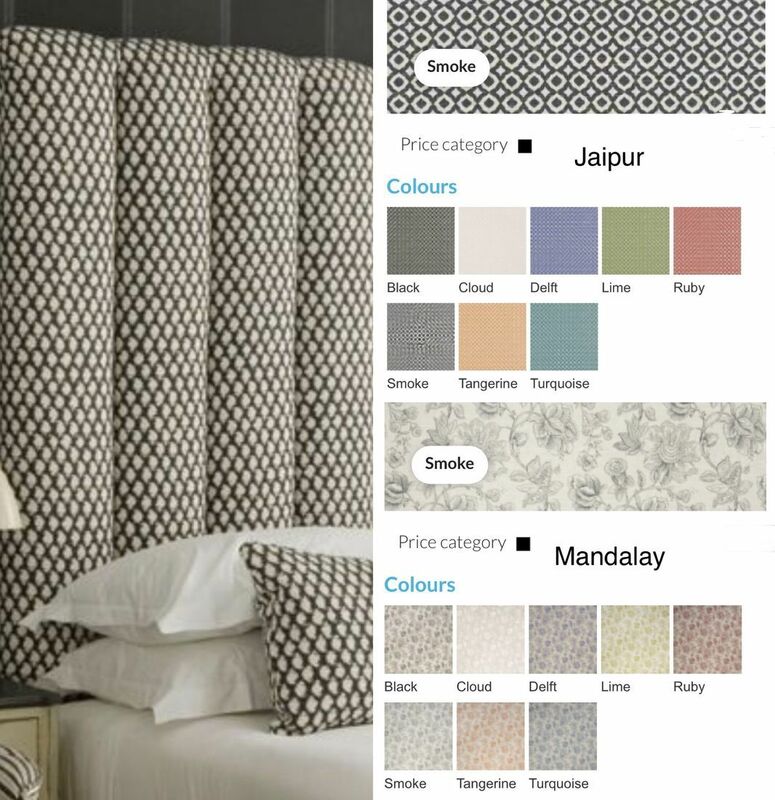 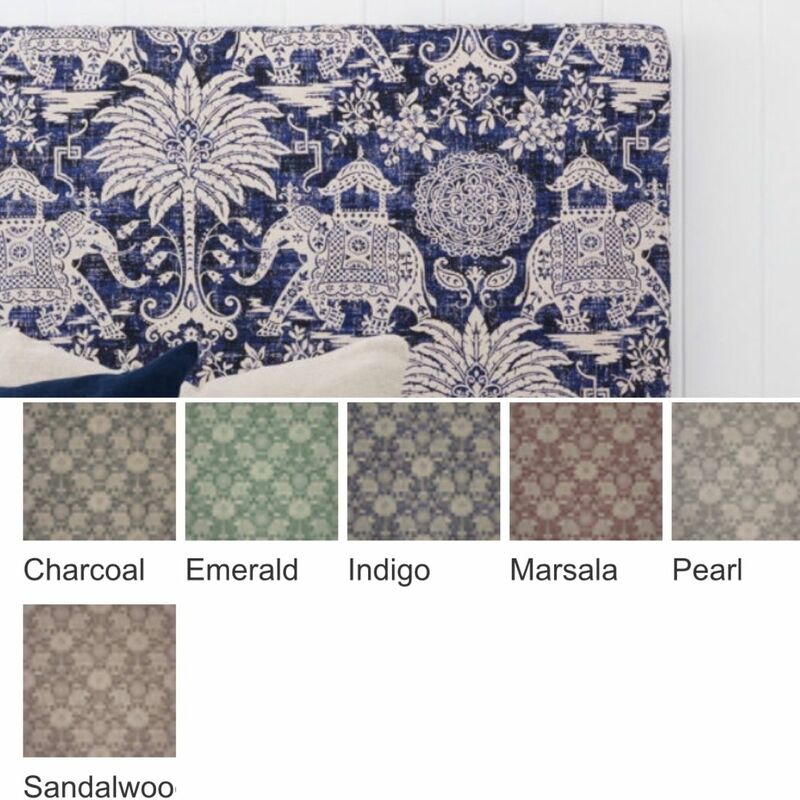 Plenty of stunning Fabric Styles and Colours to choose from. 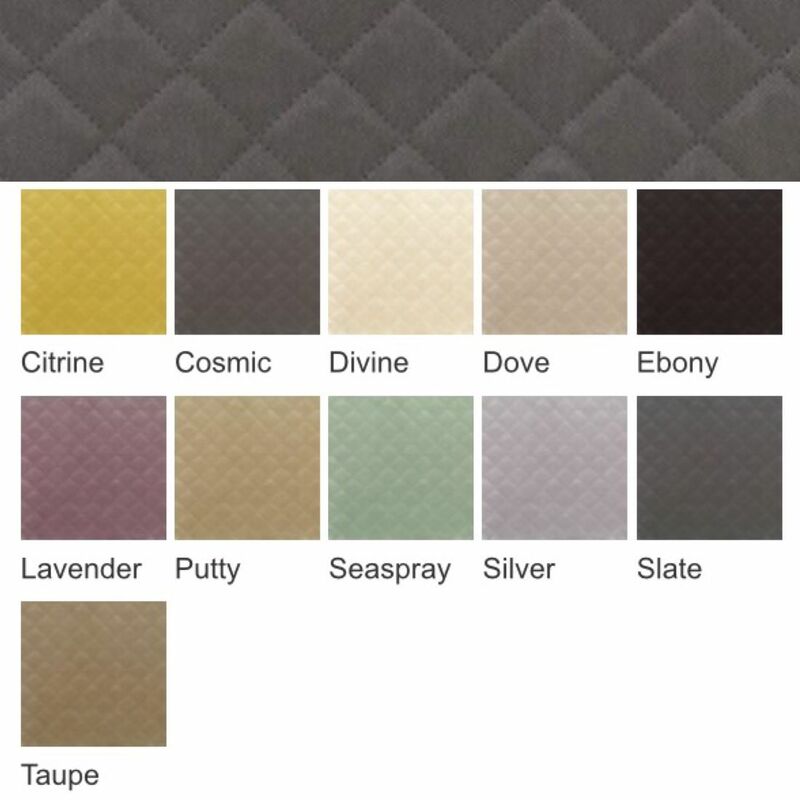 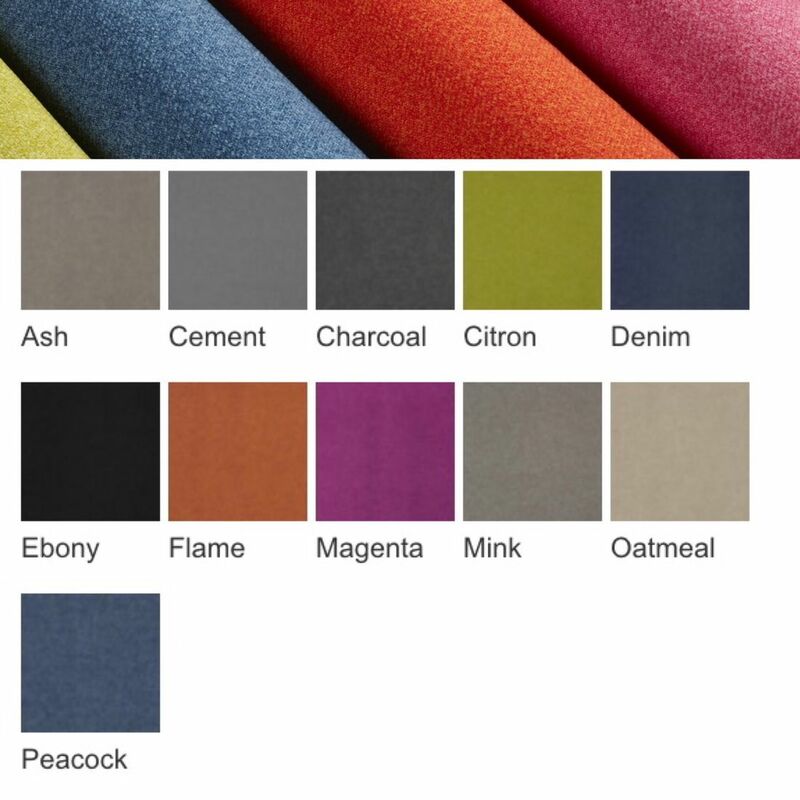 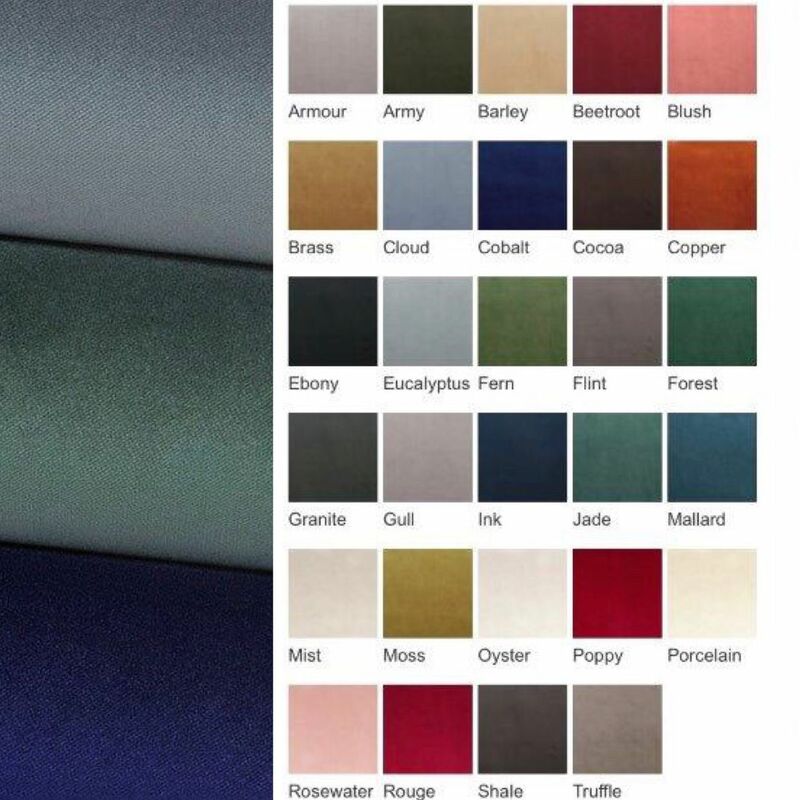 Note down our Fabric Name and Colour as you will need to advise me when ordering. 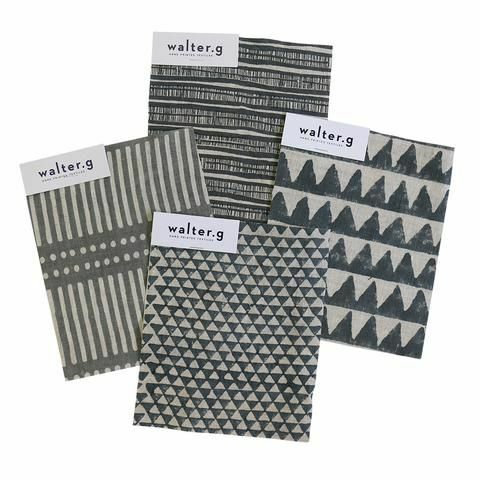 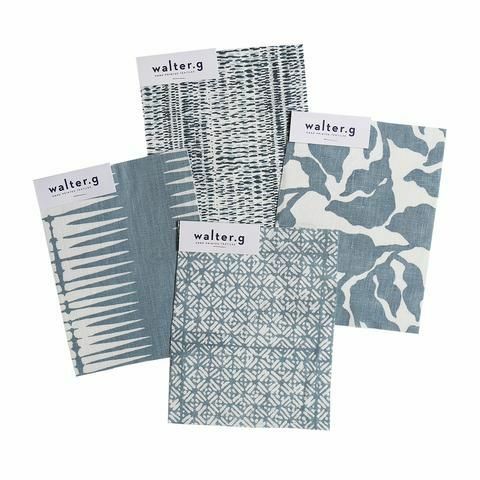 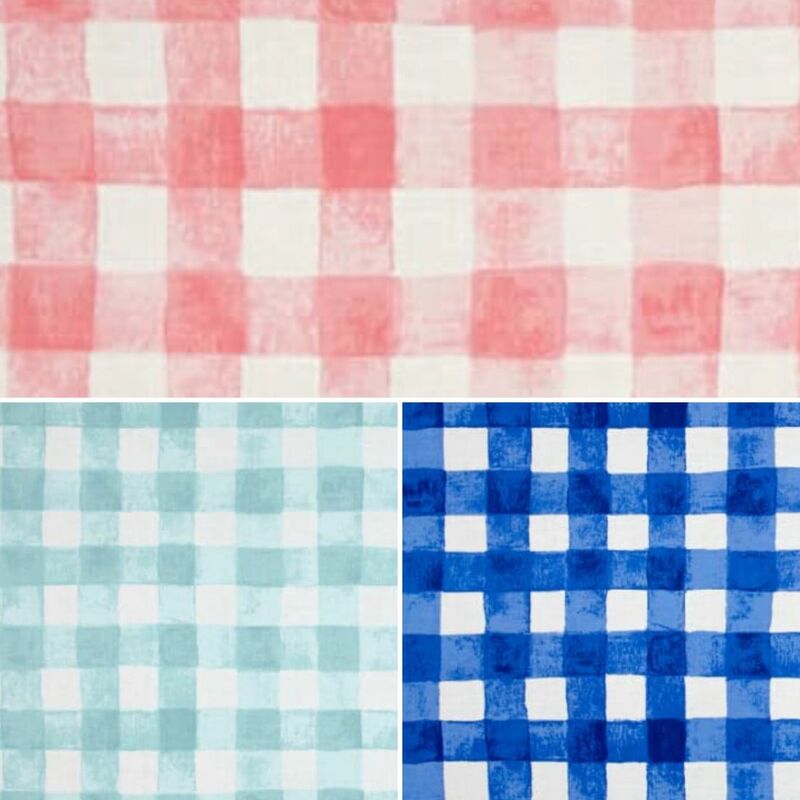 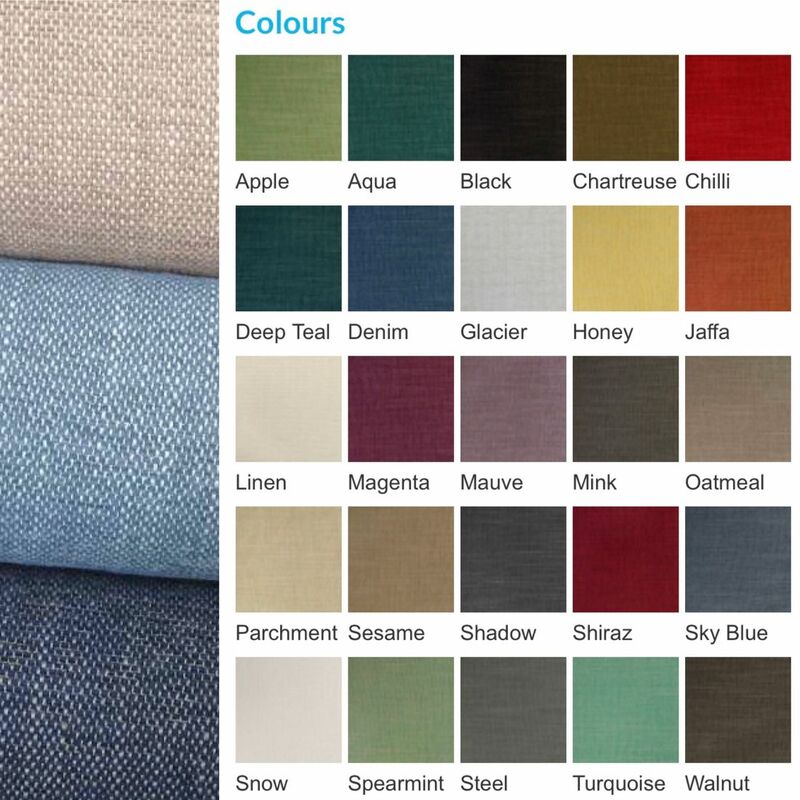 We also have WASHABLE Fabrics which are suitable for Slipcovers. 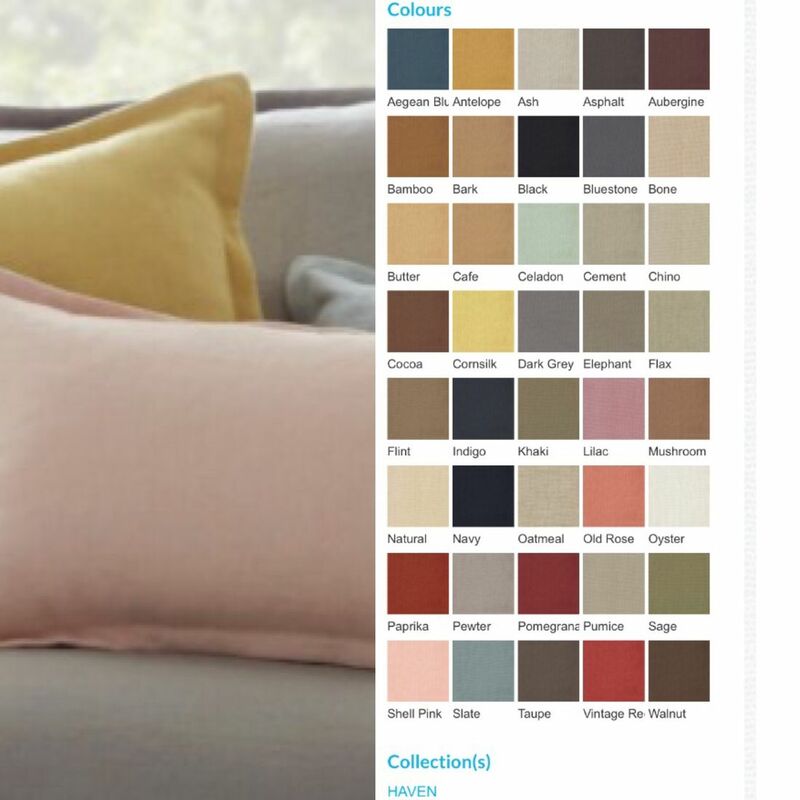 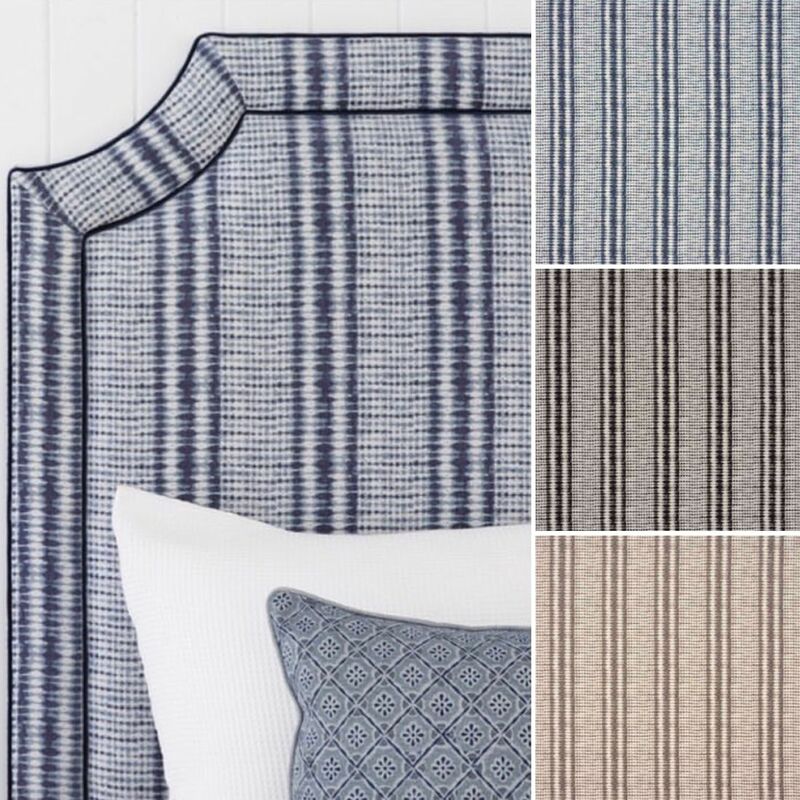 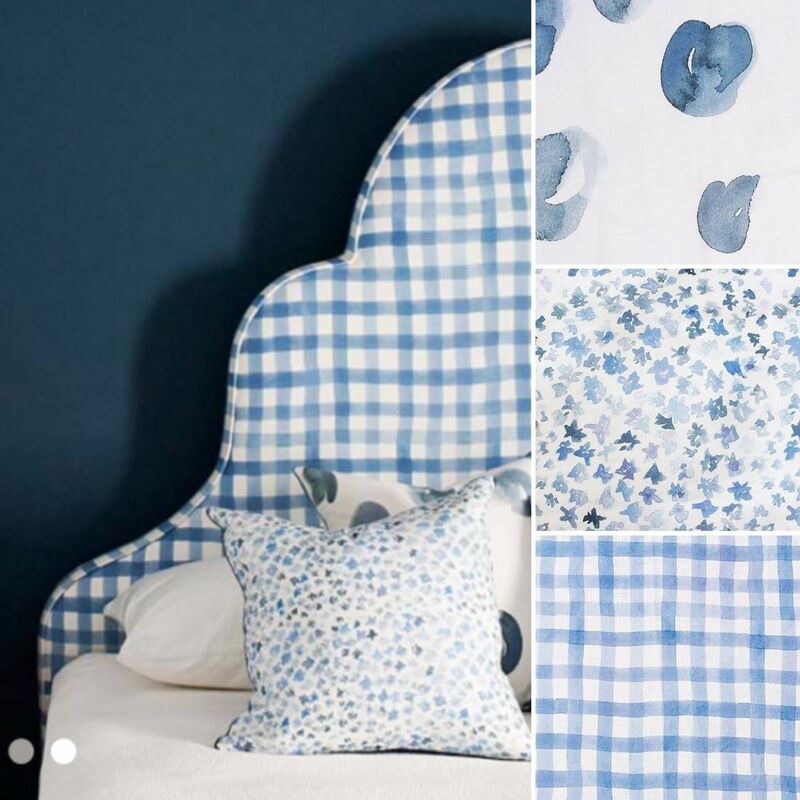 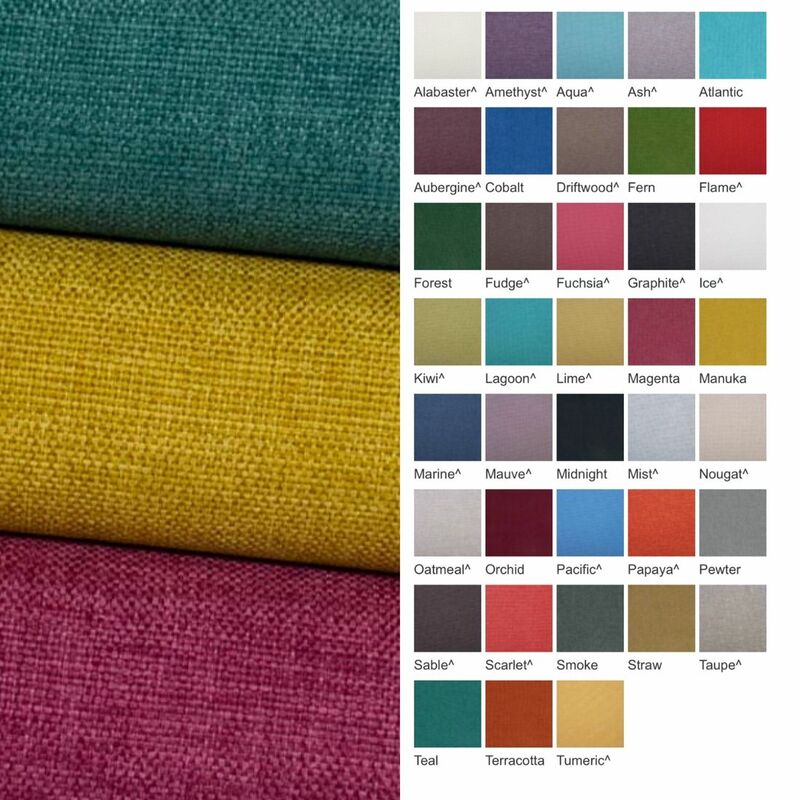 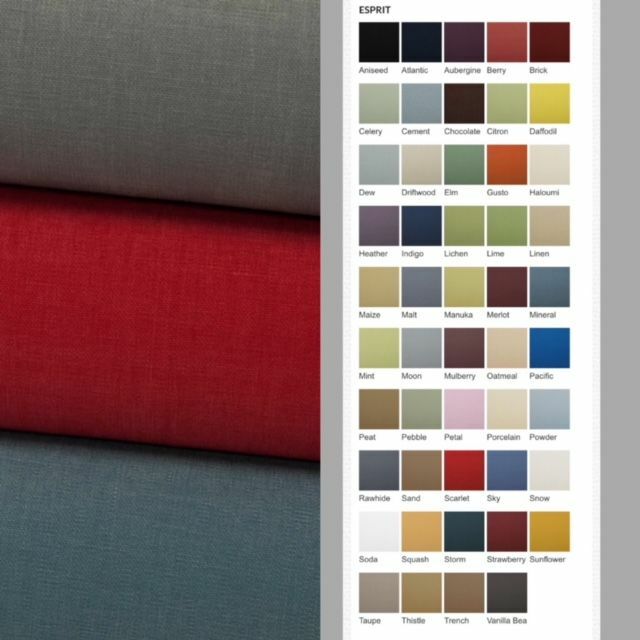 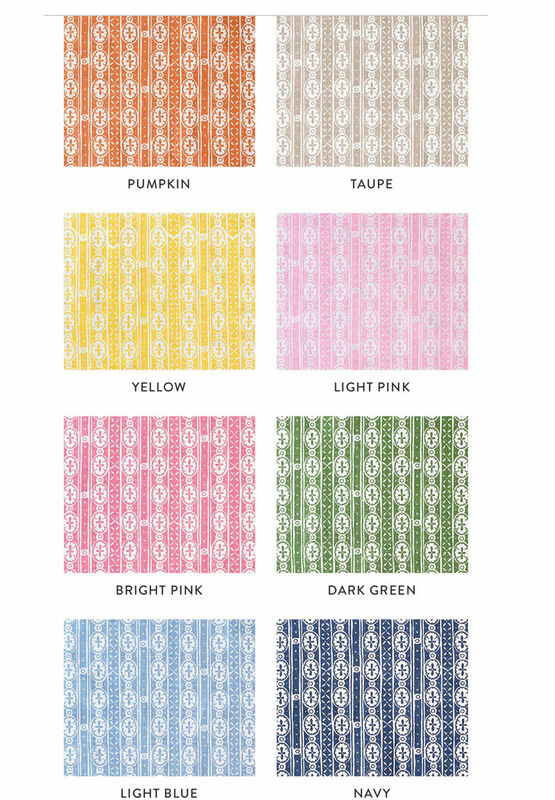 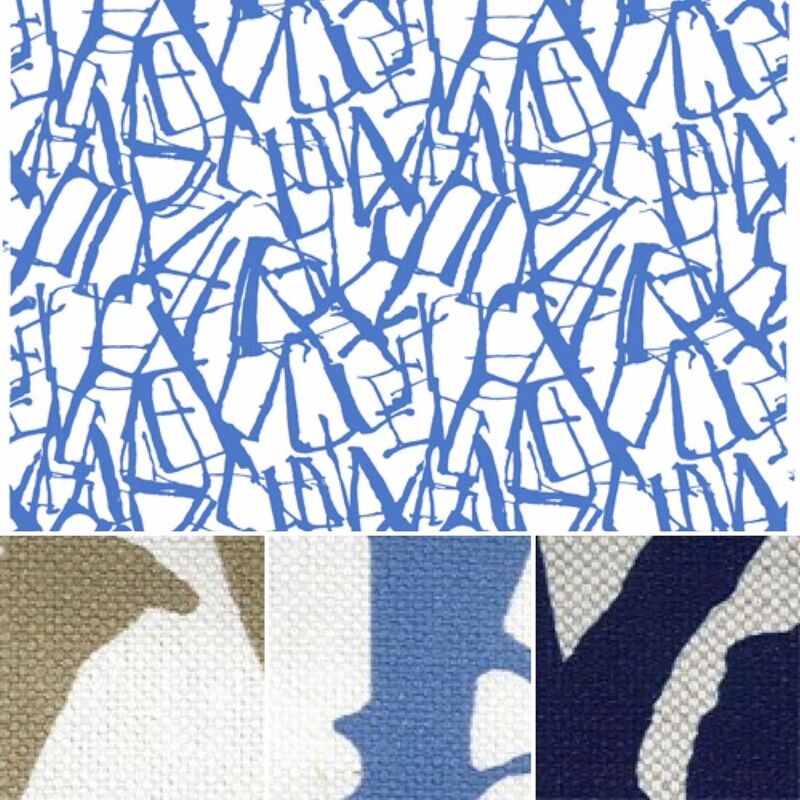 Fabric: ESPRIT - 100% Cotton Washable Fabric suitable for Slipcovers. 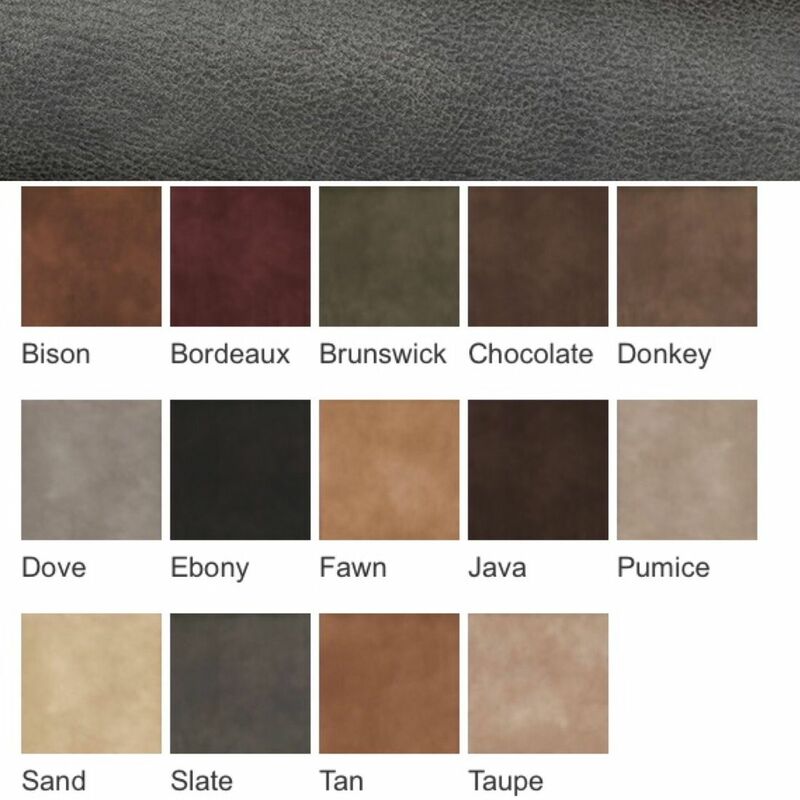 Fabric: EASTWOOD - 100% Polyester (Faux Leather) White available also. 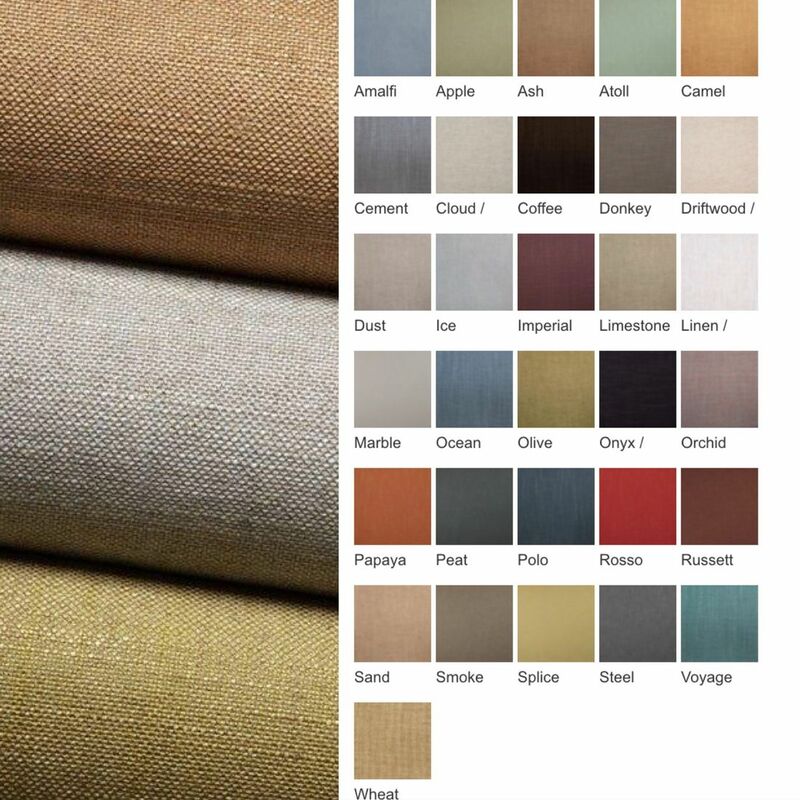 Fabric: HAVEN - 100% Linen Please request for price. 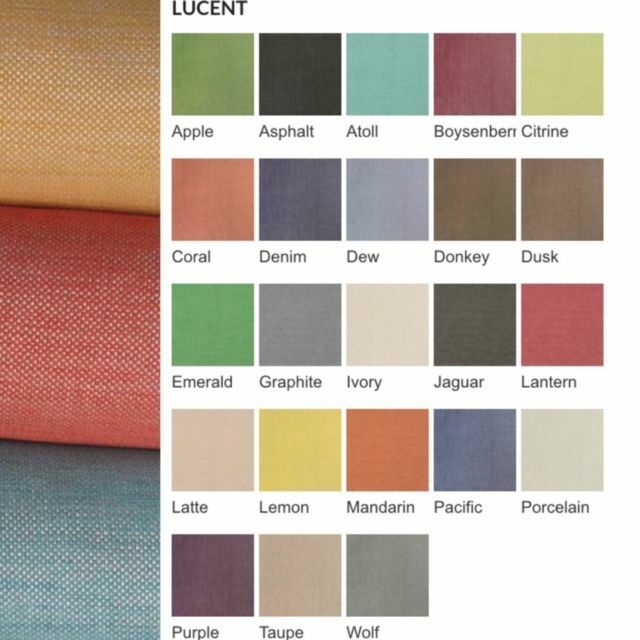 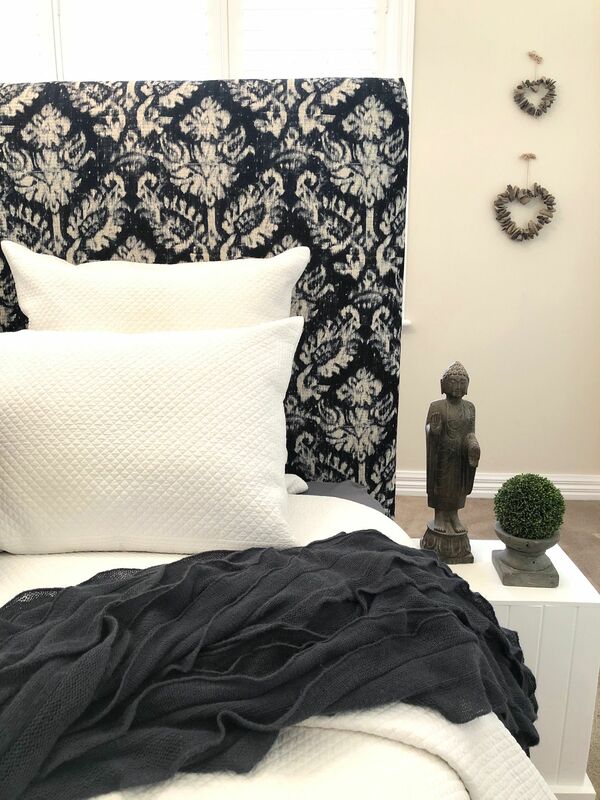 Fabric: LUCENT - 100% Polyester Washable Fabric suitable for Slipcovers. 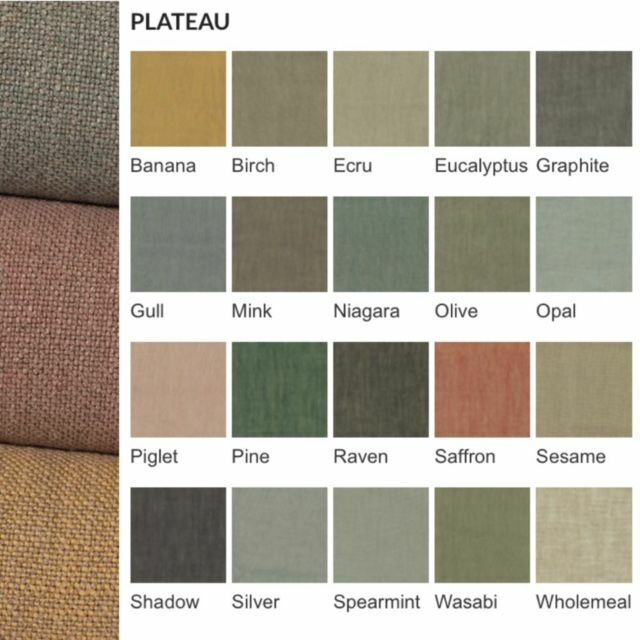 Fabric: PLATEAU - 100% Linen Please request for price. 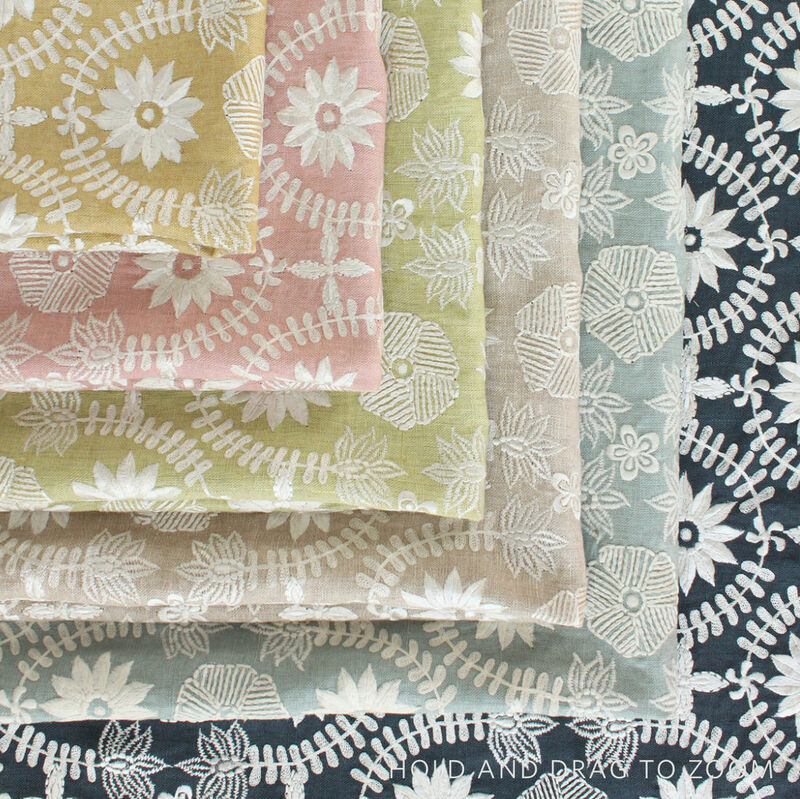 The sweeping silhouette of Flores has a beautiful sense of movement. 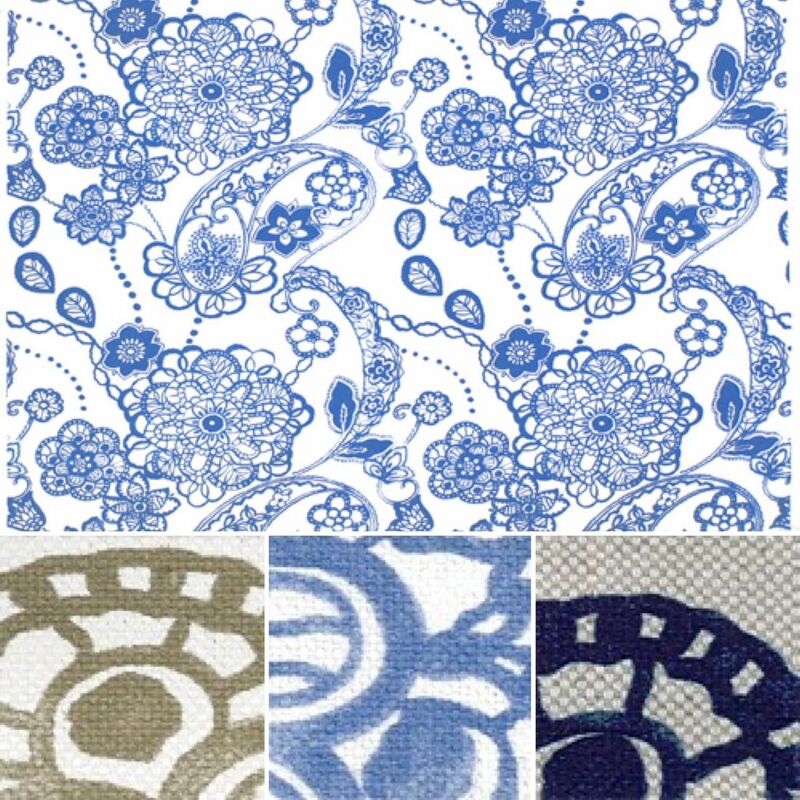 The simplicity of a single tone floral enable this print to retain a graphic edge. 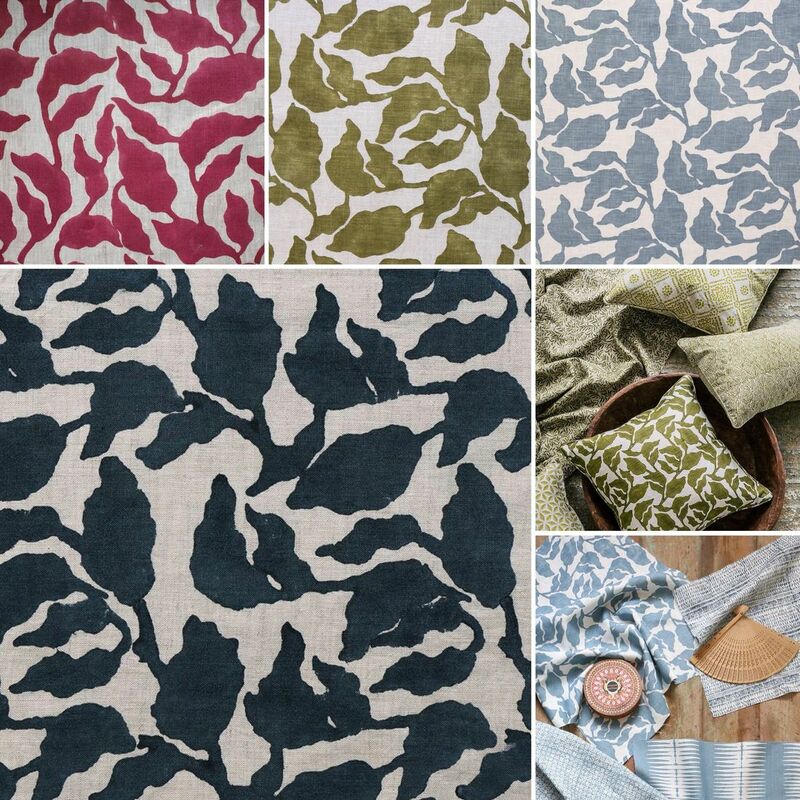 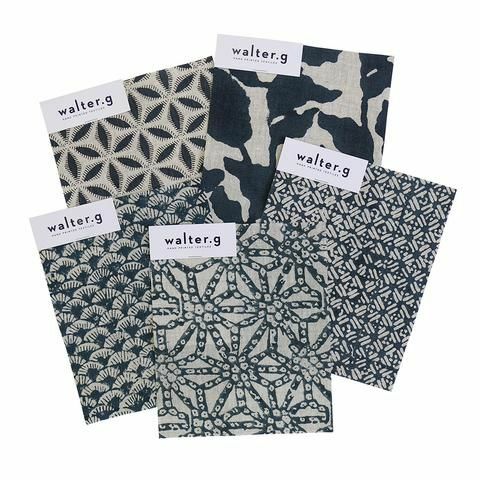 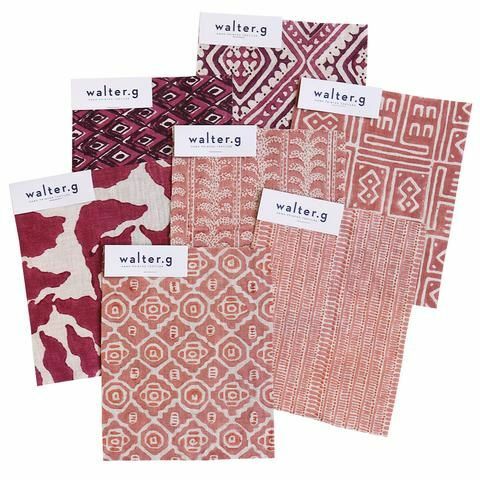 This design has been hand block printed by artisans in India. 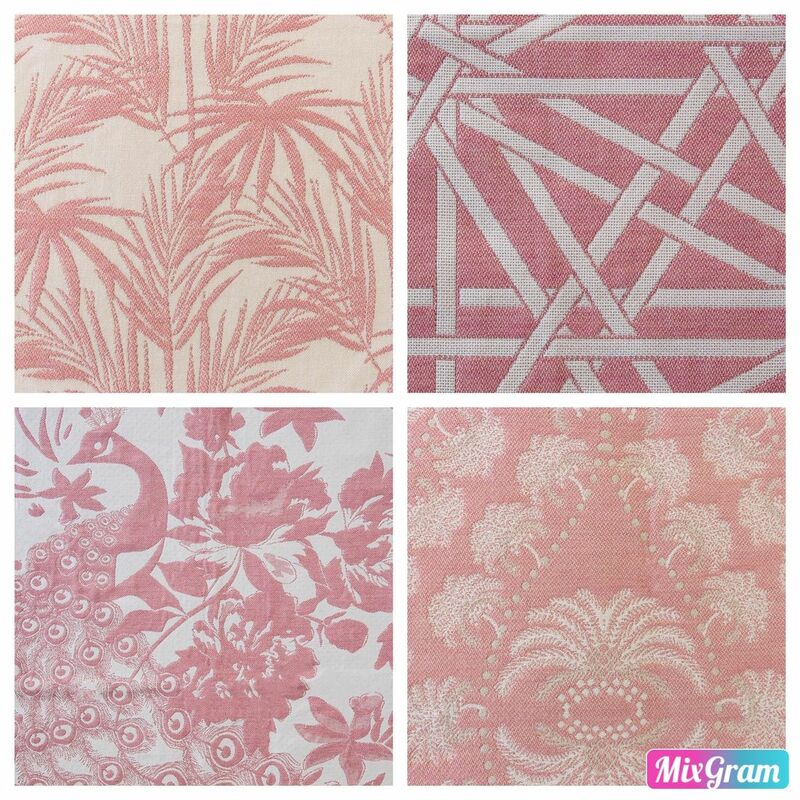 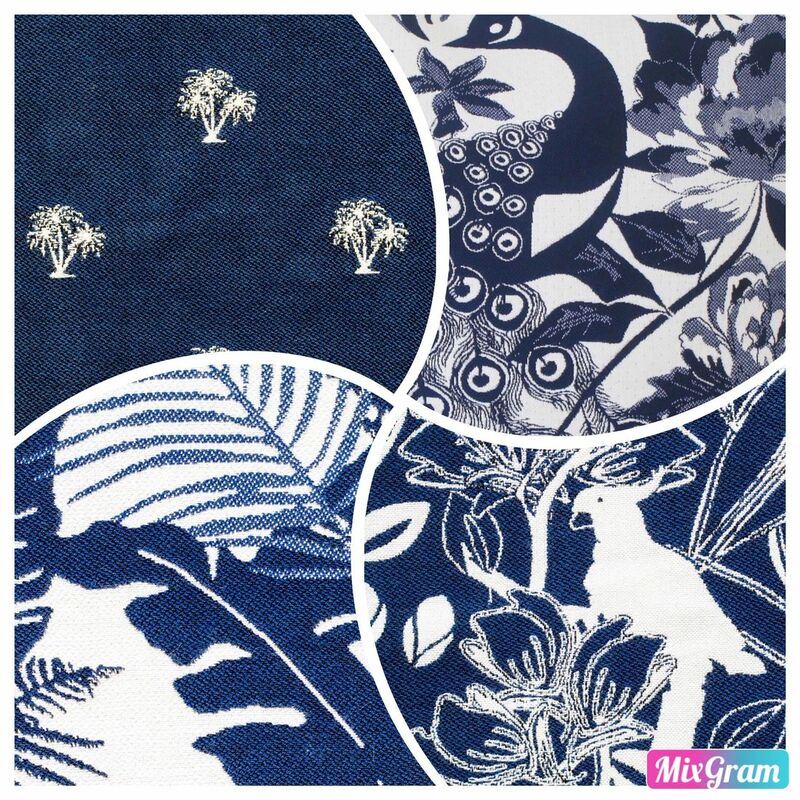 Fabric: Top Left: MAYA Middle: TIKI TIKI Top Right: Madame Butterfly Please request for price. 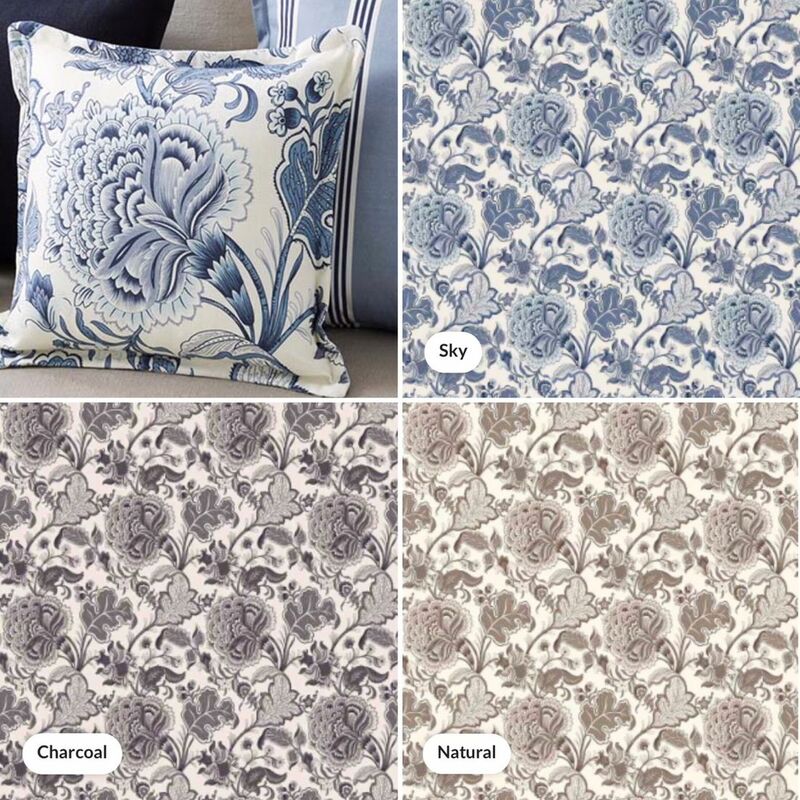 This pretty floral design of Latika is rendered in a variety of masterful embroidery stitches onto a custom-dyed 100% Linen ground. 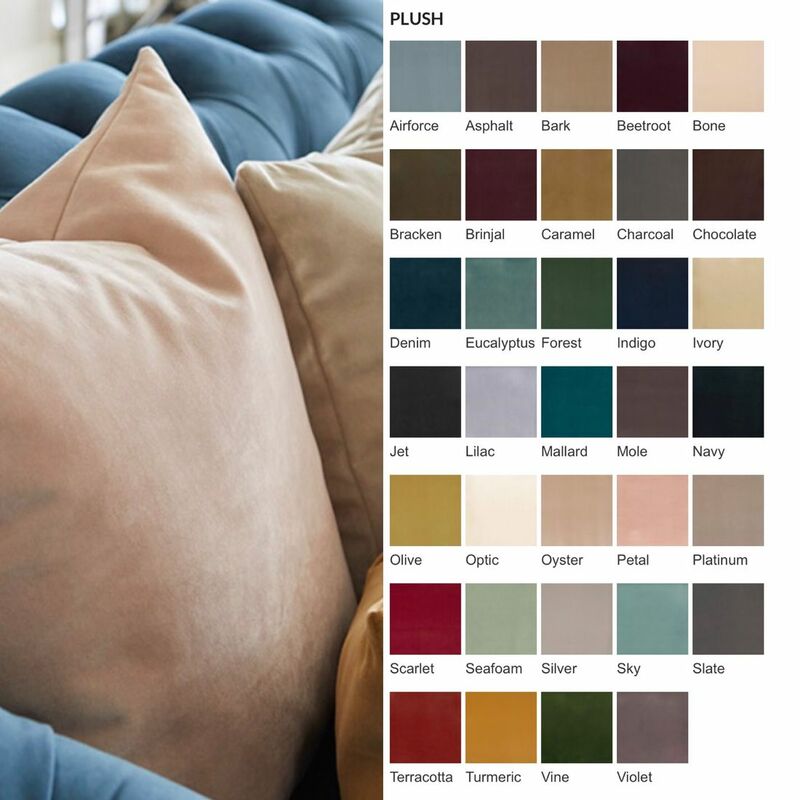 Available in 6 colours: Ochre / Rose / Sprig / Natural / Aqua / Indigo Bedhead will be 110cm high with 15cm legs attached. 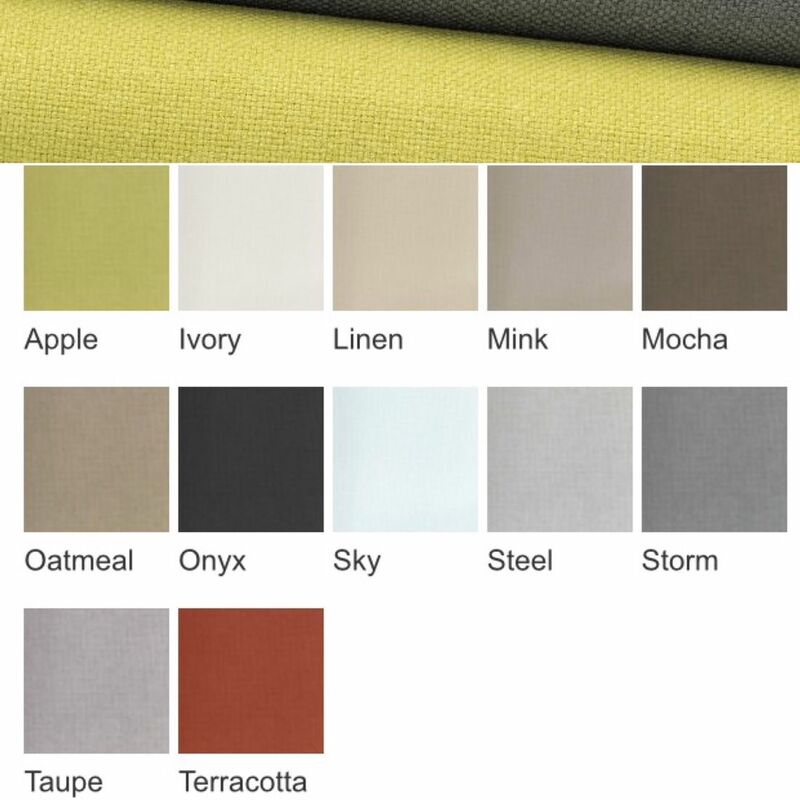 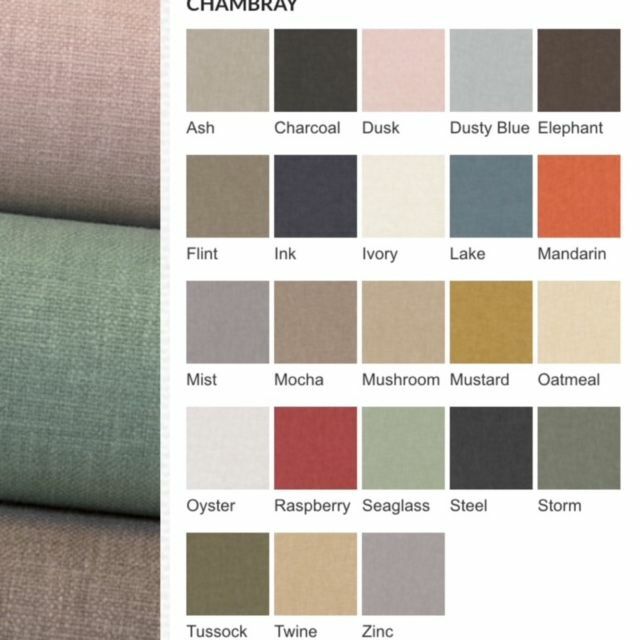 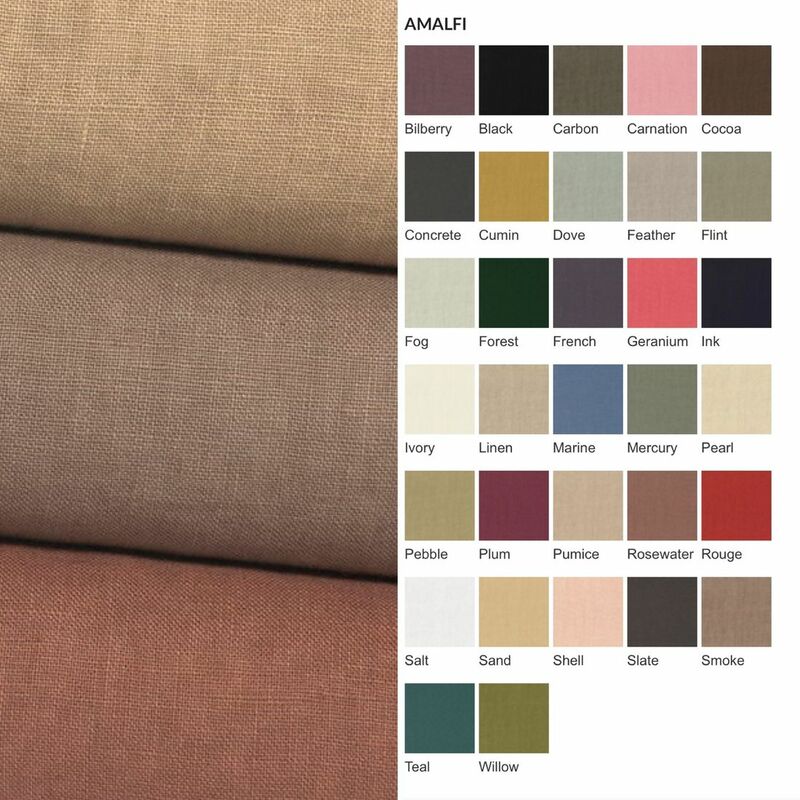 Fabric: JARVIS - Washable Fabric Suitable for Slipcovers.